HomeBeauty ArticlesEyelinerA thick eyeliner tattoo? Which eyes could be tattooed with a thick eyeliner? Tattooing the eyes can be a challenge and a thick eyeliner poses risks. Many women would love to diminish the morning eyeliner chore. Permanent makeup would seemingly be a great solution. Well, it is, but the thickness of the permanent line may not be the same thickness that you apply with your topical makeup. WHY NOT? Distended Capillaries (2,3,6)– This is caused by the popular eyelash growth serums. The pigment will migrate and follow the capillaries causing color displacement. Thin Skin (3,6)- Delicate skin must be handled with care as it can easily tear and capillaries are often prevalent. Which eyes could be tattooed with a thick eyeliner? If you guessed Photos 1,4 you are correct. However, I still don’t recommend to tattoo a thick eyeliner or do them. 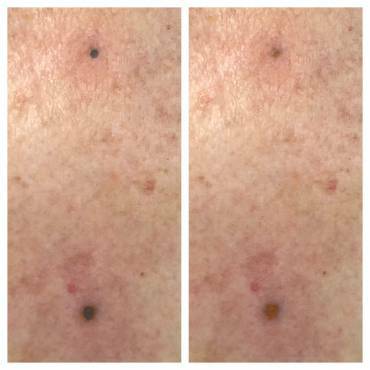 Photo 1 is my healed work on a healthy skin without the influence of growth serums or capillaries. I slightly thickened the outer edge per client request and as the skin canvas was a good candidate. Her non-drooping open lids can take a thicker design but here again, it will look tattooed and not age well. Photo 4 is the healthy skin of a 30-year-old. She could have a thicker and winged/wedged liner, but I don’t do that style because as it ages it will fall with time. No one can really guarantee how long the permanent makeup will last. 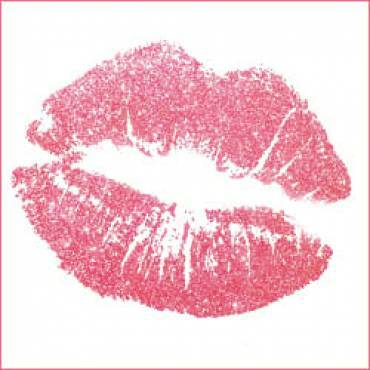 We can tell you for sure, it will fade and most likely you will want it redone within 2-5 years. If you think your eyes won’t age, trust me, they will! As an artist, there are limitations and risks associated with eyeliner tattooing. I choose a classic tightliner as this is a safe solution, will enhance the eyes and not distort with wrinkles or aging eyelid skin. 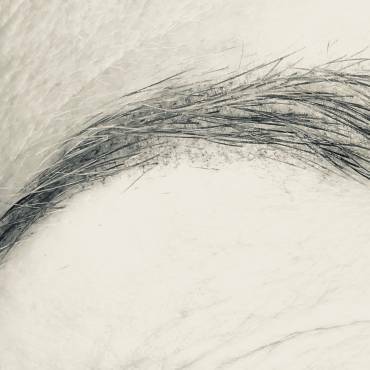 Occasionally the tightliner can be smudged or thickened but this is up to the health of the skin and when I say “thickened” it is ever so slight. 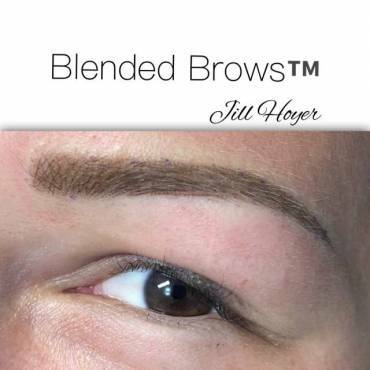 A client just this week said to me “I’m going to twist your arm and get you to do to a thicker liner”. I said, “No, you are not”. I explained she will probably always want more than I can or will do, but she has the choice to find another artist if we aren’t in agreement. She decided a “thicker” tightliner would be good for her and I asked her to promise me not to try to twist my arm because I’m a strong person inside out. As of artist of 15 years, I can say that no one regrets the timeless, classic look of a tightliner. 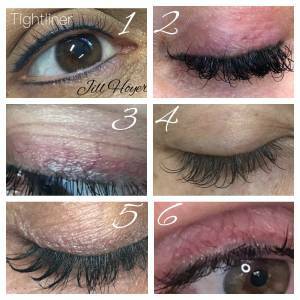 The tightliner can be dark and solid or soft and smudged (depending on skin health), but it’s not intended to be thick. My best advice for anyone is when choosing an artist read this a few times and think before you ink!